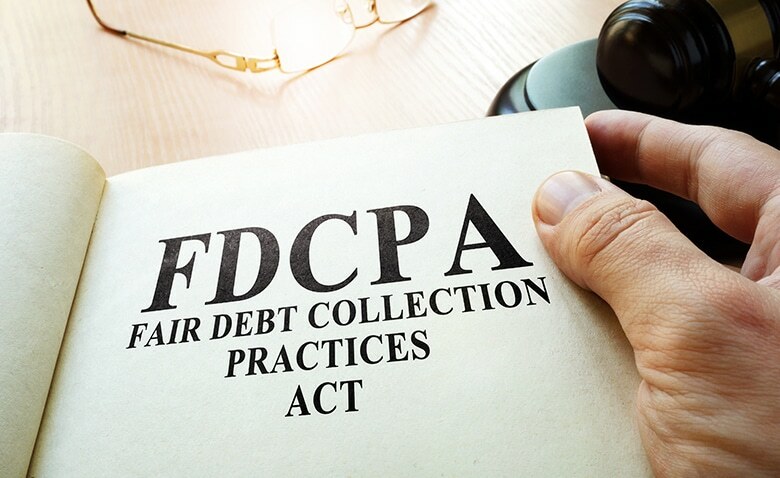 The Fair Debt Collection Practices Act (FDCPA) is being relied upon more by homeowners to resist abusive tactics of aggressive banks. Under the Act, Banks are prohibited from certain deceptive and abusive actions such as continually harassing a person after they have given written notice that they refuse to pay an alleged debt or have requested in writing that the Bank verify the existence and amount of an alleged debt. 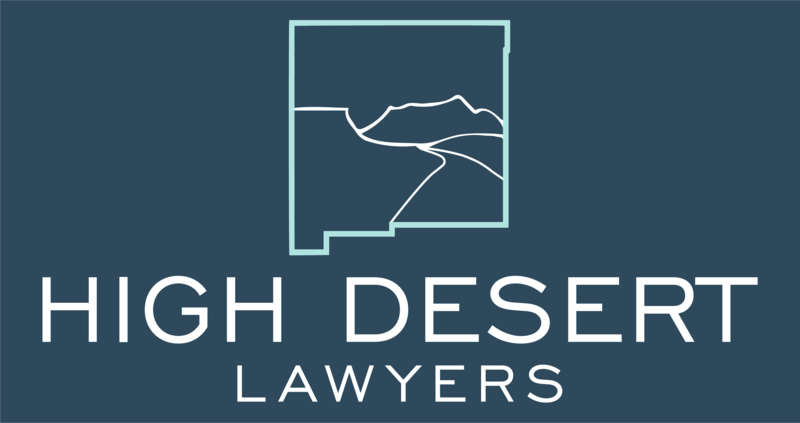 If you believe your lender may have breached the FDCPA, contact us as you may have a claim for damages.